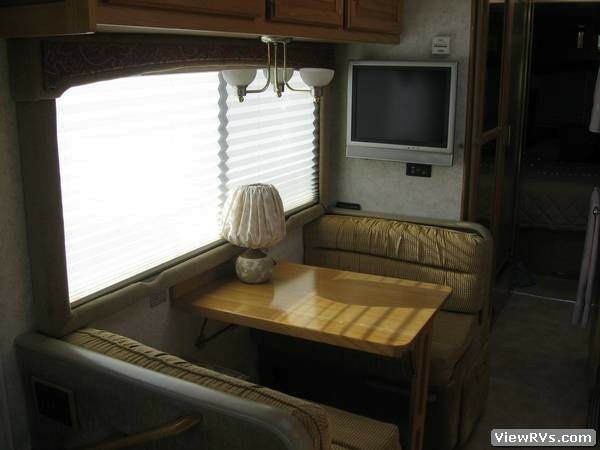 2004 Airstream Land Yacht 30' Motorhome Exhibit "B"
Class A, Workhorse, 340HP, 8.1 liter Chev. 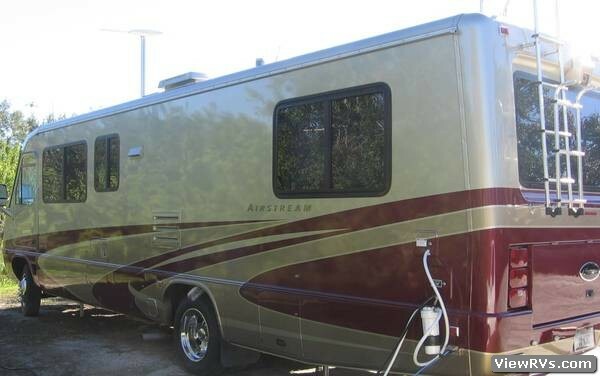 vortex gas engine. 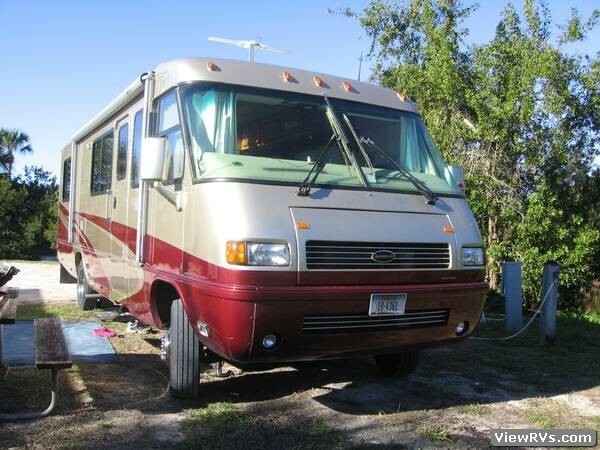 10 to 12 mpg - 37,000 miles, stored inside, 2 a/c units, full paint ext - Burgundy/Gold, dual pane windows, hyrdo jacks, rear vision camera, 2 pwr. 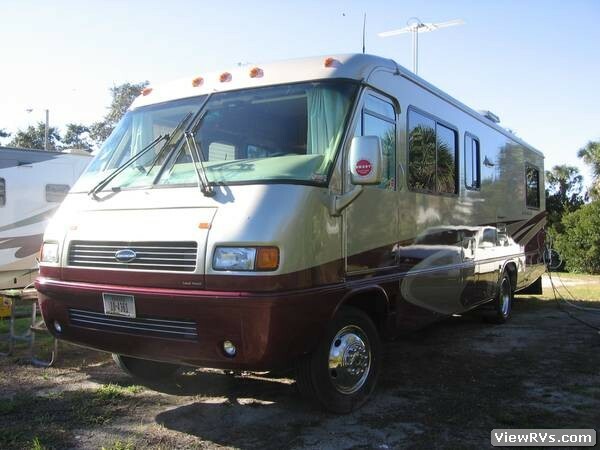 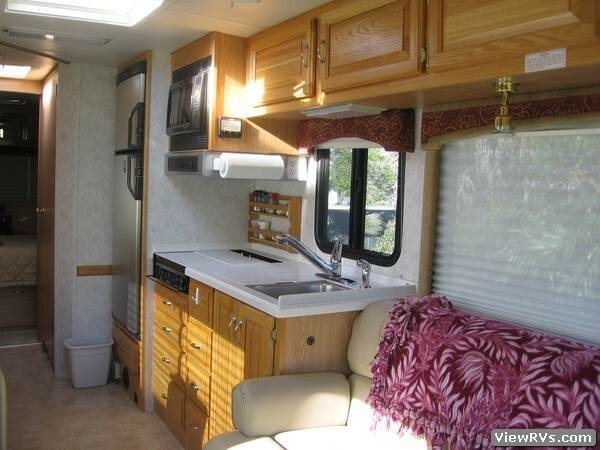 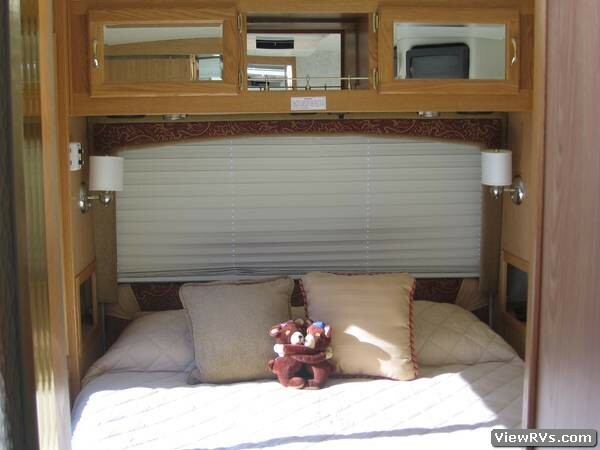 roof vents w/rain sensors, pwr awning /wind sensor, driver's door w/pwr window, pwr mirrors w/defrost, air assist suspension, 5 kw generator, sleeps 5, leather 6 way electric captain's and co-pilot's seats, rear queen bed, corian counters/s.s. 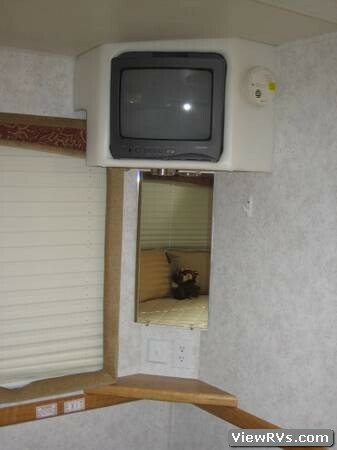 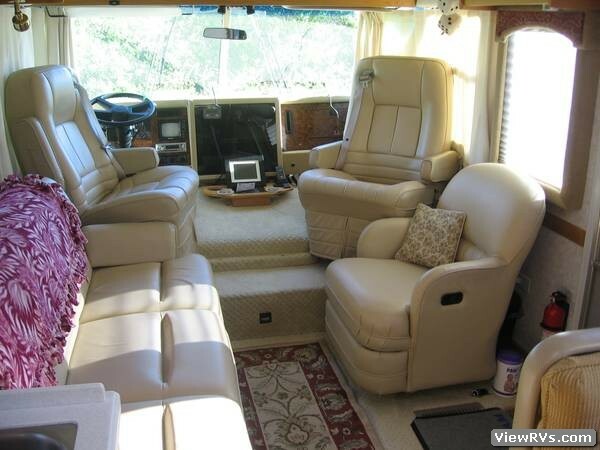 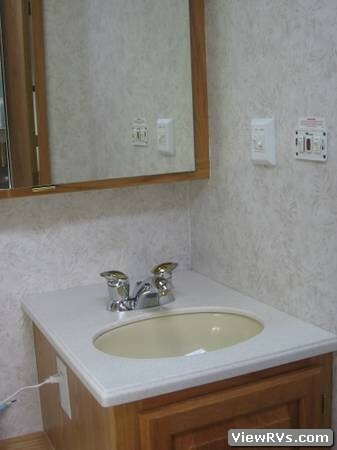 sinks, solid oak cabinets, split bath/shower, Pioneer navigation system, JVC radio, C.D. 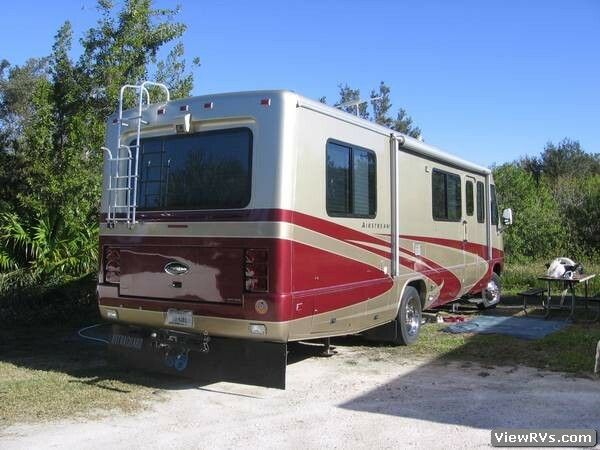 & multi CD changer, DVD player, 23" flat screen & 19" T.V., microwave/convection combo, 6 gal electric/gas hot water heater, bought new in 2004 for $126,000.